Jackie Queally is a therapist, spiritual author and guide who has lived in Ireland for the past ten years where she has written six more books on earth energies, ley lines, trees, nature poetry and meditations etc. She also runs private tours of the Burren where she lives to help people connect on a deeper level to Gaia, the living earth. Prior to her life in Ireland, she lived in Scotland where she ran Celtic Trails, a spiritual tour company she started in 1999. She was the original external guide to the world-famous Rosslyn Chapel near Edinburgh and she has written two esoteric guides interpreting its layout and carvings. These and other of her books are still on sale at the chapel. Healing has run as a theme throughout her life. 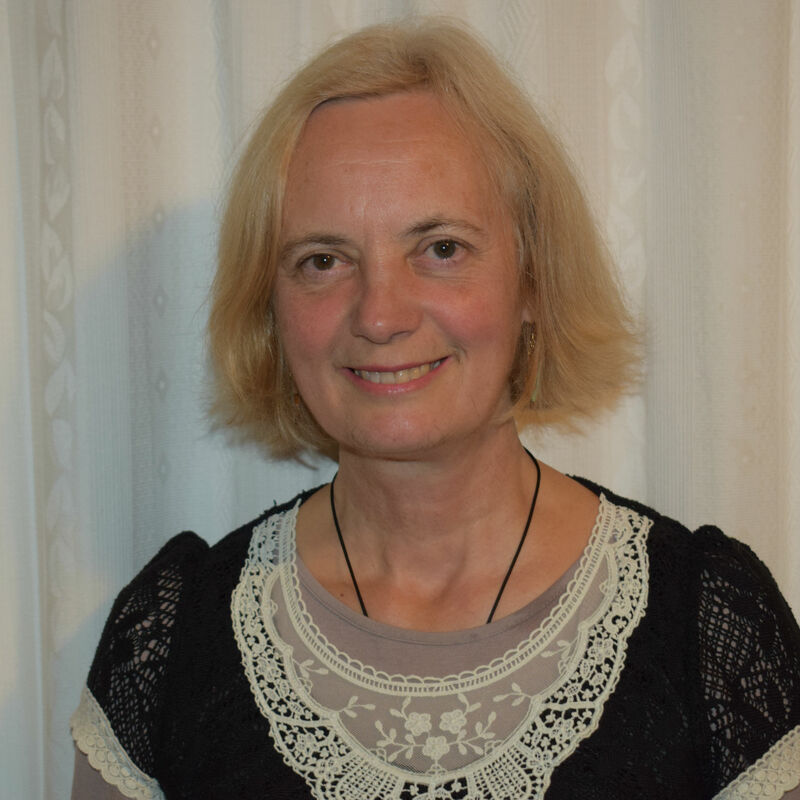 She started in the 80s as a spiritual healer, taught reflexology extensively into the 90s, and practised Raynor Massage (naturopathic deep tissue) in Ireland before taking up sound healing. After practising some forms of sound healing Jackie discovered Biofield Tuning, a method using specially crafted tuning forks. This modality modifies the vibrations in the electrical field surrounding living beings so as to restore the flow of their original energy currents. Jackie is one of only 15 biofield tuners in Europe qualified to international level. She is finding the effects of Biofield Tuning to be powerful, deep and also efficient due to its unique and well-researched techniques that assist self-healing. The therapy includes an element of dowsing, which Jackie also teaches as a very experienced dowser. In order to remain open and renewed Jackie is a member of a daily global tuning pod for practice and research.